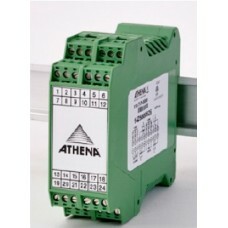 Athena makes reliable machine controllers and sensors for all industries. 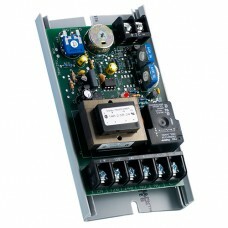 Whatever your needs, we have an embedded controller that meets your exact specifications. 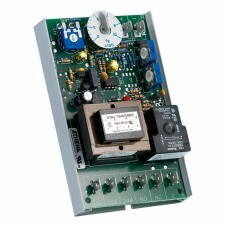 Our controllers offer seamless integration with new or existing designs. 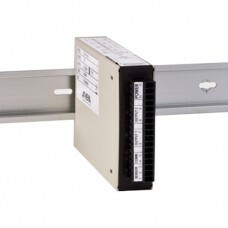 These unique embedded controllers (PCB or encased DIN rail mounted) are available with standard PID loop control or customized process control software. Additionally, most models link to your other systems. We can customize your embedded controller with board assemblies and software, from simple on-off functionality to complex multi-zone machine controls. 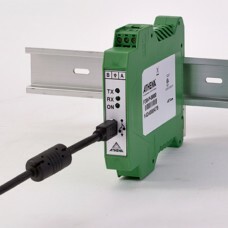 Our encased DIN rail mounted auto-tuning controllers can be configured as direct acting, reverse acting, or alarms — all with bidirectional RS-485 communications interface as standard — as well as status LED displays. 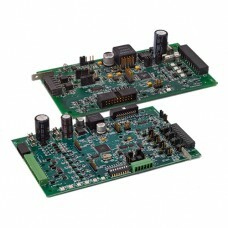 Our discrete PCB controllers feature embedded multi-loop PID control of up to four loops. They offer the same capabilities as four separate, unique loop controllers — at a lower cost. They also accept universal RTD, TC and linear inputs, and each PID loop can be independently auto-tuned. 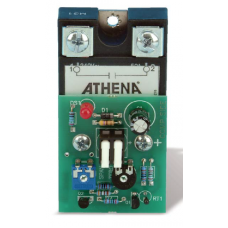 The Athena F36 Dual PWM to Analog Output Modules accepts PWM digital inputs and converts to 4-20mA, .. The Athena F37 has two fully isolated sensor excitation power supplies and each power supply can be .. The Athena F38 module converts RS485 differential signal to USB. The module is self-powered through .. 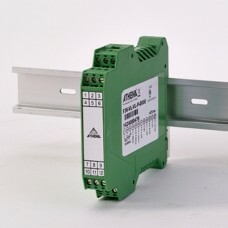 The Athena 1ZC is a DIN rail mounted, auto-tuning control that can be used for precise control of a .. 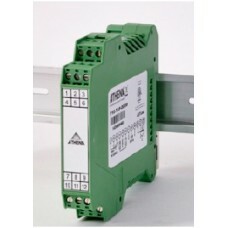 The Athena F1C is a DIN rail mounted, auto-tuning control that can be used for precise control of pr.. 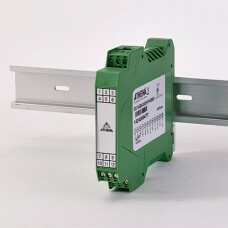 The Athena F3C is a DIN rail mounted, auto-tuning control that can be used for precise control of pr..
Athena PWM Series Converters are designed to convert a 4-20 mA input from a process/temperature cont..